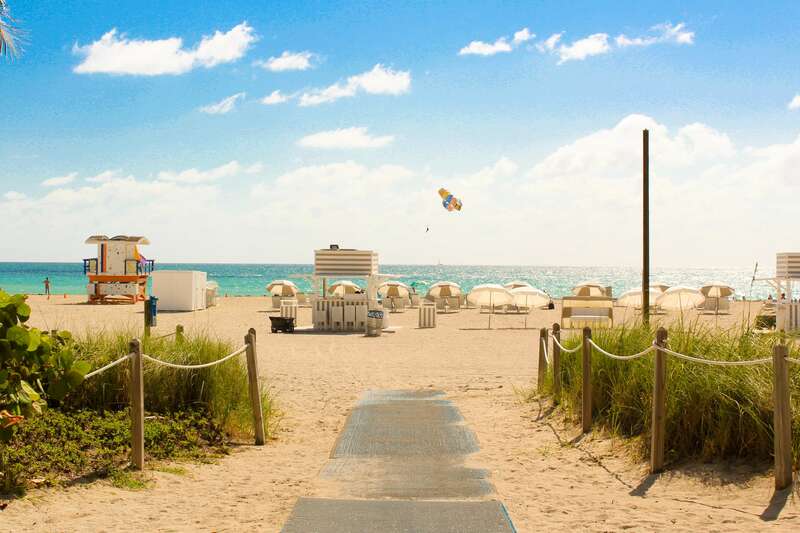 With its mild winters and year-round sunshine, Florida is the perfect destination if you want to escape the British climate. The best time to visit is from November to May as there is a low chance of rain and the temperatures are not too hot. I visited Orlando in September last time and, although it was rainy season so we tended to have showers in the afternoon, the weather was great and there was plenty of hot sunshine. Florida is synonymous with its theme parks from Busch Gardens to Universal Studios and everything in between. 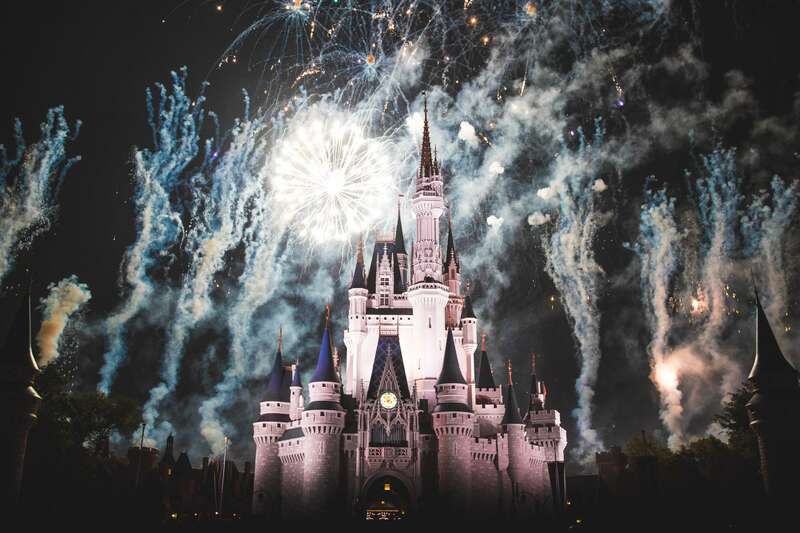 Disneyworld is the most famous as all as the home of Mickey Mouse and there are four amazing Disney theme parks in Orlando – Magic Kingdom, Epcot, Hollywood Studios and Animal Kingdom as well as waterparks, dining, shopping and entertainment areas. Holidays to Disney are perfect for those who prefer getting active while on holiday. After all that theme park fun, you’re going to need some chill time and Florida has some of the most amazing beaches where you can do this. 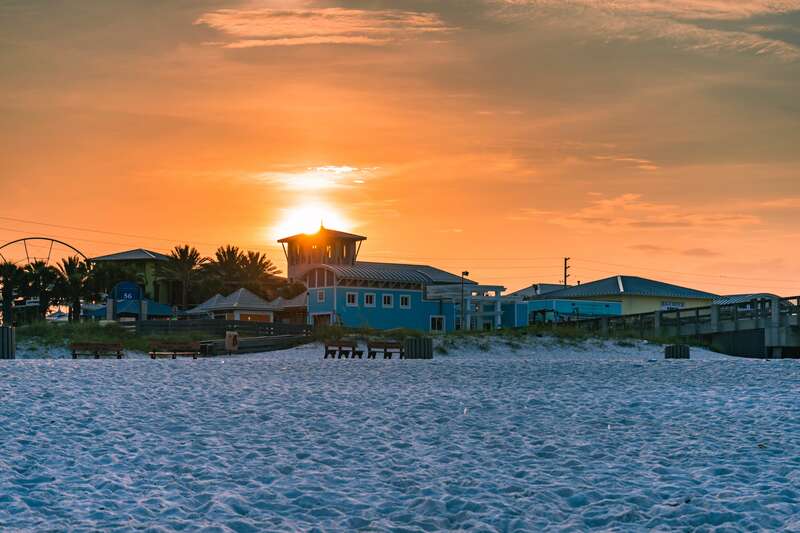 Panama City beach in north west Florida has miles of stunning white sands and is a peaceful place to relax. The Gulf Coast to the west of the state and its beaches – Bradenton, Sarasota, Cape Coral and Naples – have a beach club feel and are perfect for weddings and honeymoons. America is well known for its amazing food and epic portions and I usually come home at least a stone heavier when I’ve visited. Florida cuisine takes its influence from its surroundings with Cajun and Creole making an appearance in BBQs in the north west and more Caribbean flavours in the south of the state. 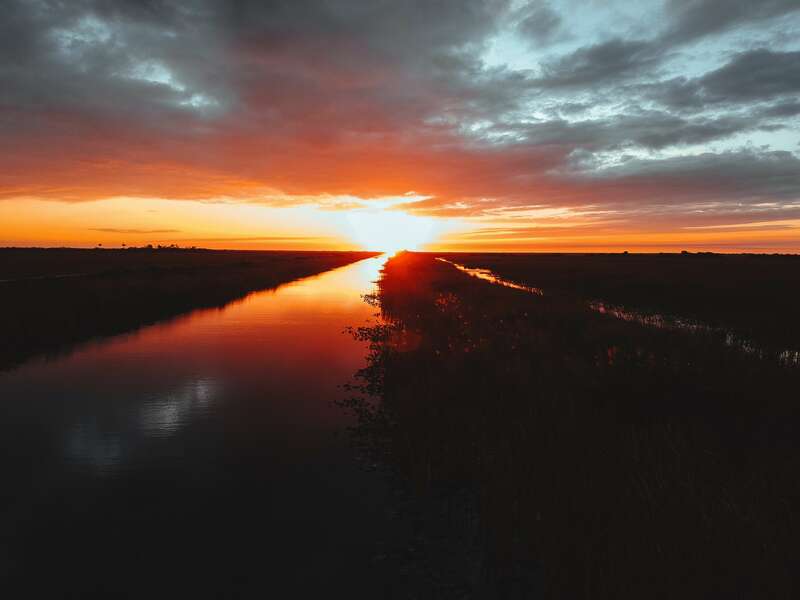 The Everglades National Park on the southern tip of Florida is a 1.5 million acre area of wetlands and is home to an abundance of wildlife. On a trip here you may come face to face with an alligator or two and you may also spot panthers, bob cats, pythons, racoons, leatherback turtles and manatees. Old Town is an outdoor shopping mall where you can step back in time to the 1950s. It’s packed with retro and vintage shops, old school diners and carnival rides. If you’re lucky you might even catch a real life rock n roll performance. 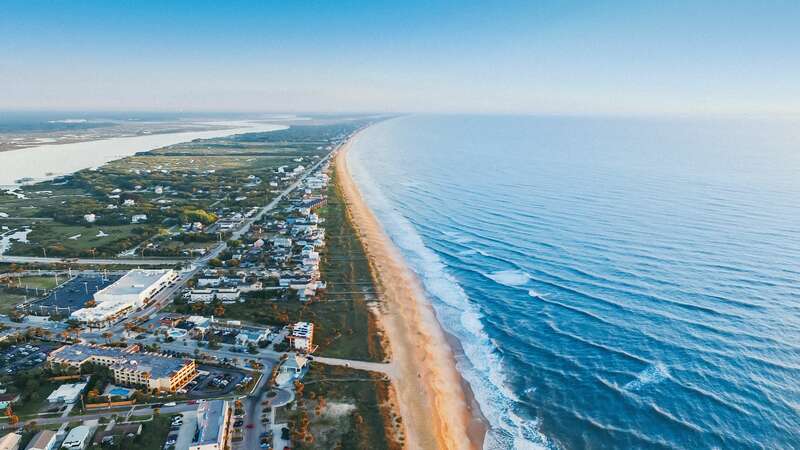 I don’t actually play golf myself but all the men in my life play quite regularly so the Sunshine State would be a perfect destination for them to play a round. Florida has over 1,300 golf courses and it’s also home to the headquarters of the PGA tour. The Florida Keys is a collection of tropical islands linked by one road and it is home to the only living coral reef in the USA, making it the perfect spot for some scuba diving or snorkelling. There are shipwrecks to be explored, sandy beaches and delicious cocktails to sip on. Miami is one of the top places on my US bucket list. It’s all beach parties, the start of the house music summer season and roller blading on the promenade. With it’s claim to be the oldest city in the USA, St Augustine is the place to go if you’re into history and architecture. With it’s Spanish-style buildings and outdoor cafes, there’s a distinctly European feel here and it’s a lovely destination for enjoying a delicious lunch and an afternoon stroll. I’ve loved my visits to Florida so far and I can’t wait to go back to enjoy some of these other places.